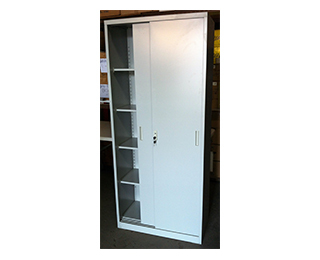 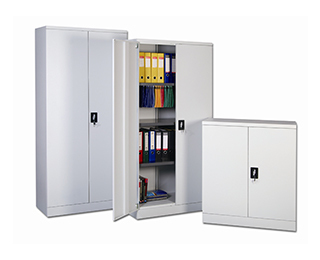 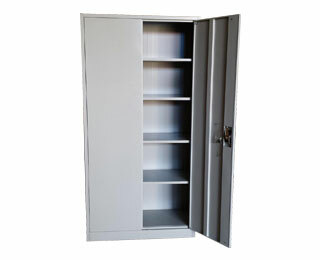 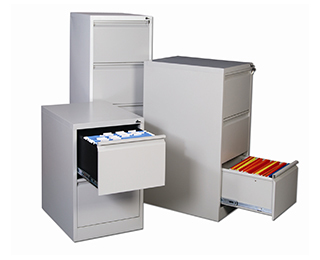 Complementing our steel lockers is our selection of steel filing cabinets, Stationery/Utilities cupboards, and mobile pedestal for your office needs. 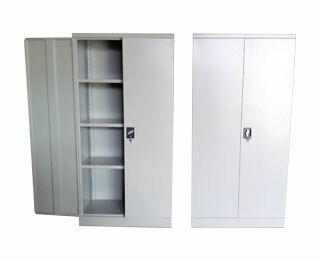 Like our other our steel products, all metal surfaces of our steel lockers are properly processed to obtain a good surface foundation before being coated with epoxy powder coating. 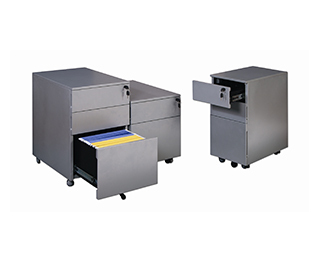 These processes give its surfaces an excellent corrosion protection and aesthetic values.